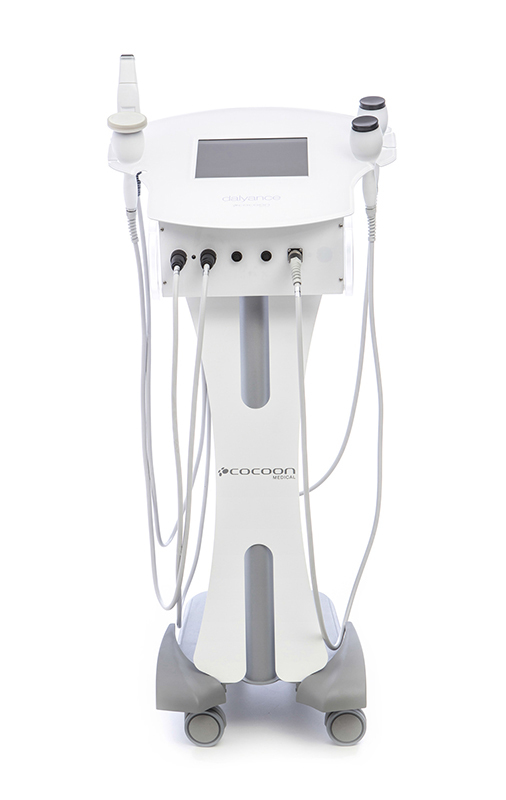 Total aesthetic solution which combines radio frecuency technology and ultrasounds, indicated for body contouring and facial rejuvenation. The combination of radio frequency and ultrasound technology in just one device puts vanguard and innovation at the service of its consumers with an unbeatable profitability. The purpose of radio frequency is to improve the quality of the skin, facial as well as body one, and stimulate collagenesis by heating the adipose tissue and the tissue at cutaneous level through heat diffusion. Cavitation is a body treatment which uses low frequency ultrasounds which form micro bubbles with a great quantity of energy; these are able to break the membrane of the adipose cell on making contact with the adipocytes, transforming the fat from a solid to a liquid state to be eliminated by the lymphatic system through the urinary tract. 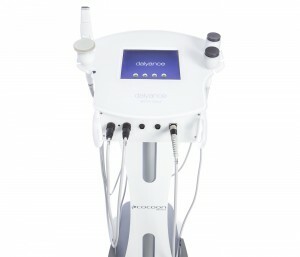 dalyance has been designed to offer multiple treatments. 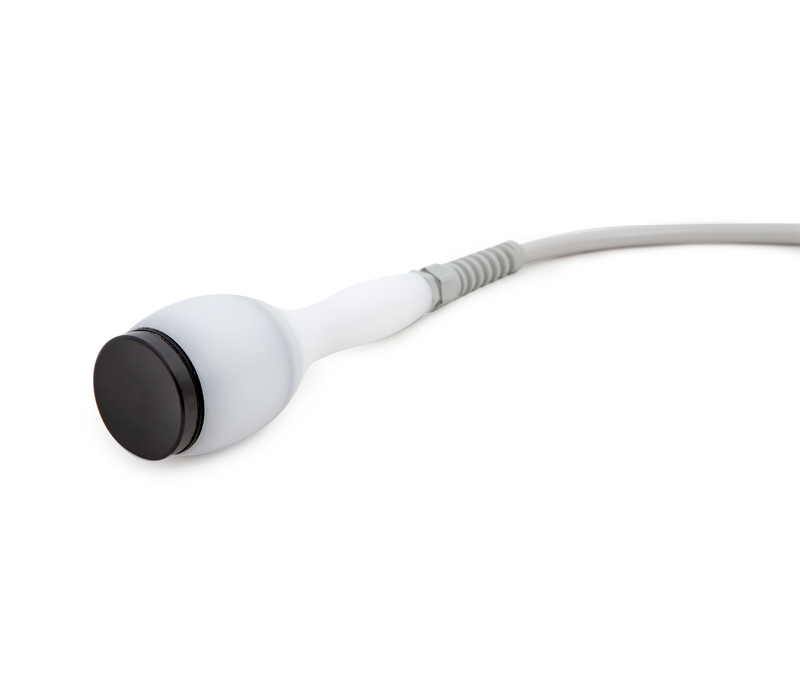 To that end, the device works with different accessories and interchangeable heads, facilitating the operator’s work and adapting itself to the individual needs of each patient. The results that dalyance offers in facial treatments are: firm and rejuvenated skin, redefinition of facial contour, skin tautness, reduction of bags and rings, facial reaffirmation, and reduction of wrinkles and expression lines. 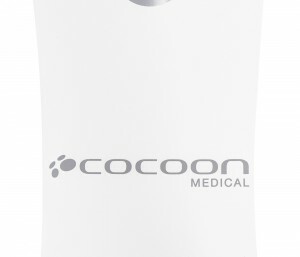 And in body treatments we achieve: reduction of hard, flaccid and oedematous cellulite; reaffirmation; improvement of the skin look and contouring. What is the combination of radio frecuency and ultrasound? 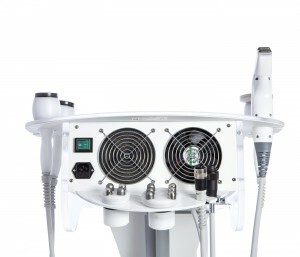 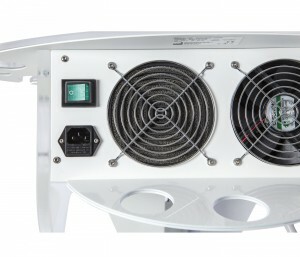 With both technologies in the same device we can make facial as well as body treatments. 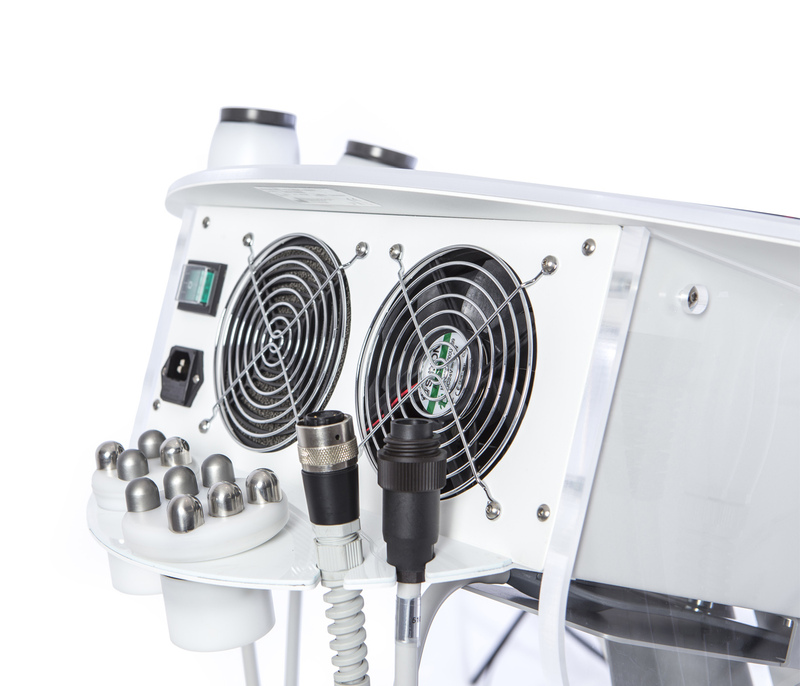 This combination allows to achieve great results in body treatments, inasmuch as the ultrasounds help to eliminate fat and cellulite, and the radio frequency reaffirms and tones. With radio frequency we improve the quality of the skin and stimulate collagenesis in all body providing a greater elasticity in the tissues; and with cavitation, we can destroy the adipose cells thanks to low frequency ultrasounds and, thus, get a reaffirmed body. 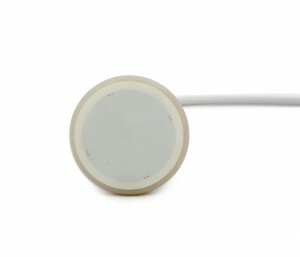 dalyance’ treatments highlight because they are non invasive and pain free. 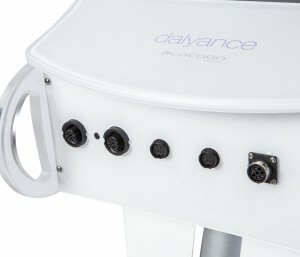 What results does dalyance offer in facial treatments? 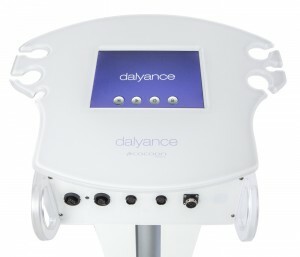 dalyance is the most efficient treatment for a truly rejuvenated skin. It uses an anti-ageing procedure in which the patient will be able to notice the results from the first session. 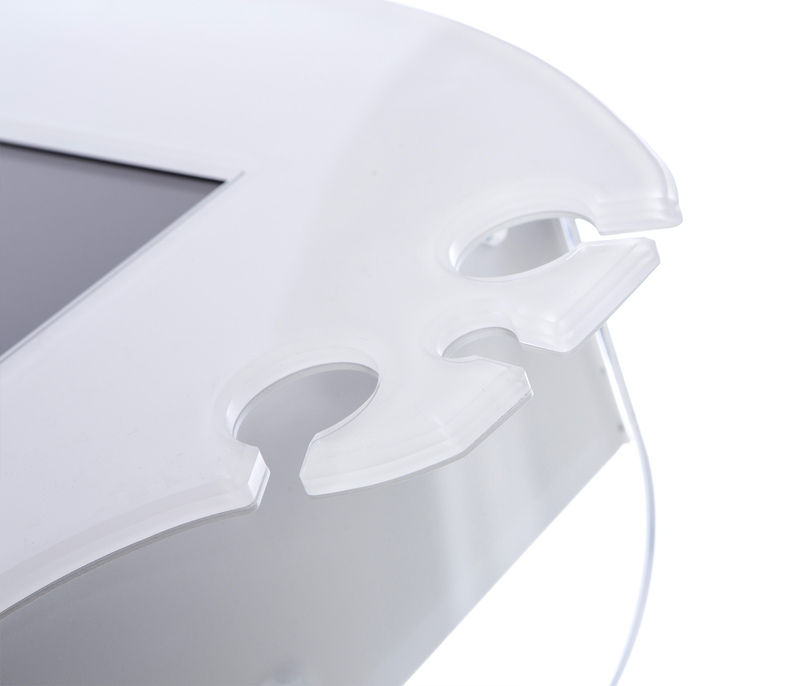 The visible effects on the skin area: firm and rejuvenated skin, facial contouring, firming up of skin, reduction of facial contour, facial firming up, and reduction of wrinkles and expression lines. 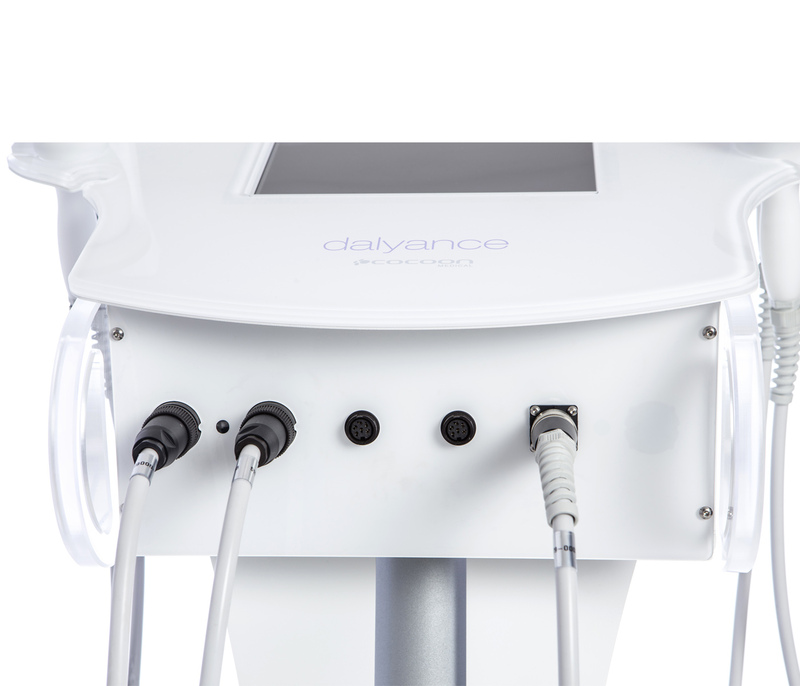 The innovative technology of dalyance allows to obtain unbeatable results with noticeable losses being observed from the first session. The body treatments offered by dalyance are: reduction of hard, flaccid or oedematous cellulite; firming up; improvement of the aspect of the skin and body contouring. 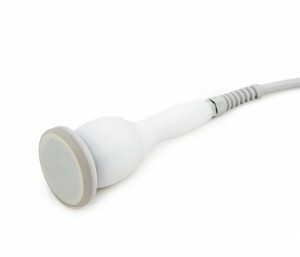 What results I will obtain once the cycles of session have finished? 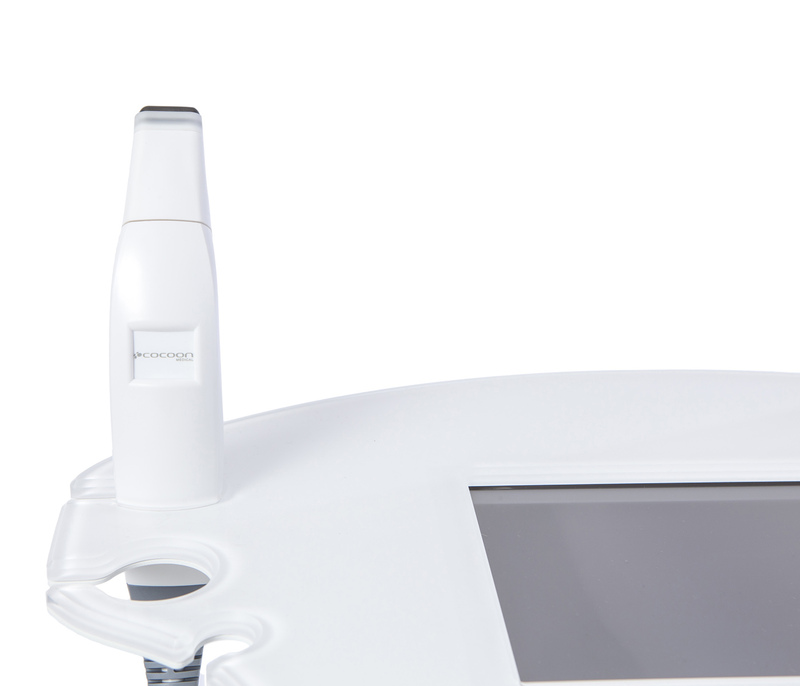 Immediate results can be seen from the first session, such as a more hydrated, firmer and smoother skin. 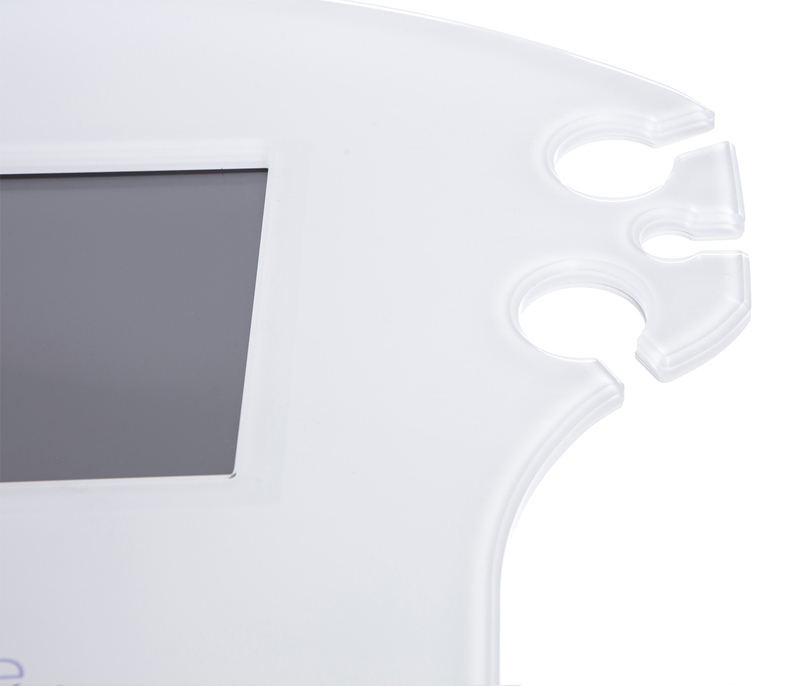 In facial treatments we can observe an immediate improvement with regard to the reduction of bags and rings under the eyes and wrinkles. 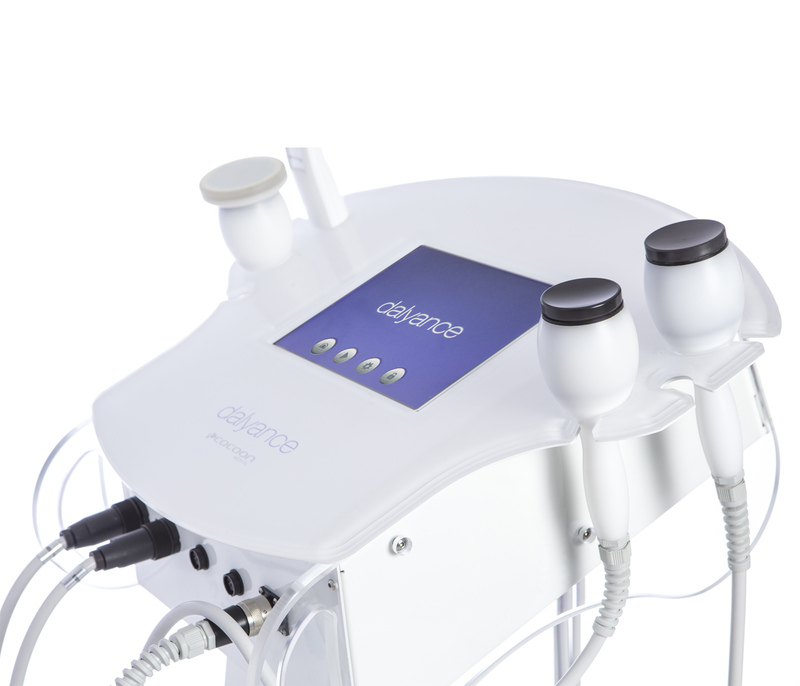 The first treatment consists of a flash-tightening effect and the results will improve as the sessions advance, the real result being obtained after 28 or 29 days when the activation of collagen is at its greatest. 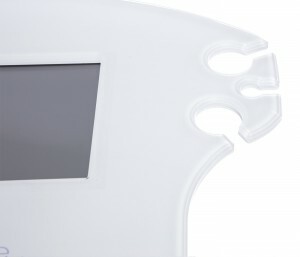 The results of the body treatments start to become evident after the 3rd session with a loss of up to 3 cm being possible. 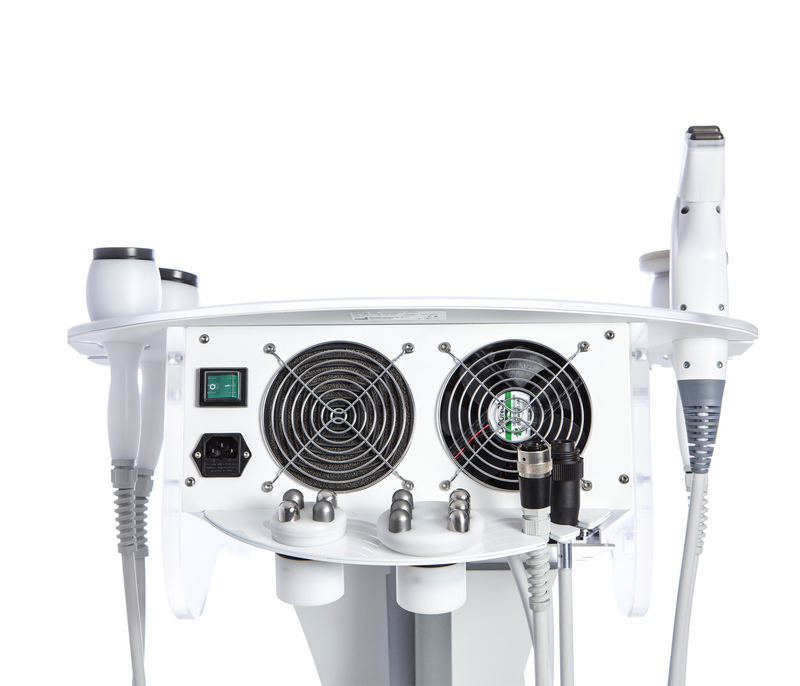 How frequently should radio frequency treatments be carried out? 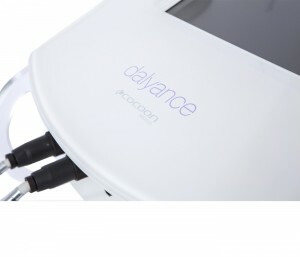 To obtain the best results with dalyance, we recommend that patients receive a series of treatments, ranging between 8 and 15, depending on the individual needs. 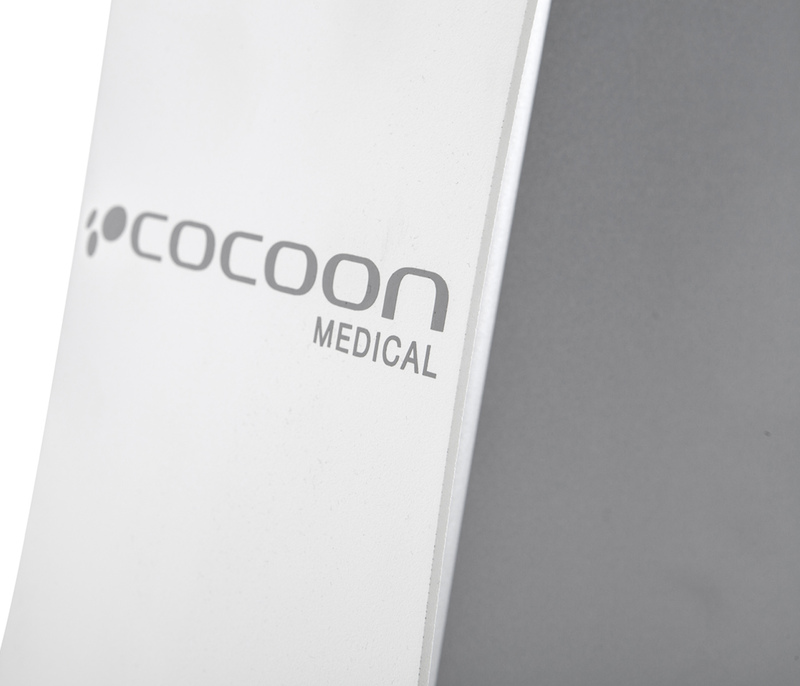 Weekly treatments are recommended in order to obtain the desired results. Can dalyance treatments be combined with other technologies? 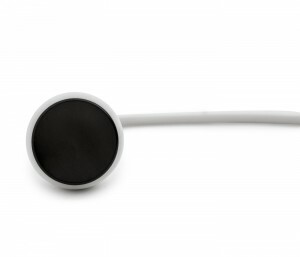 Yes they can. 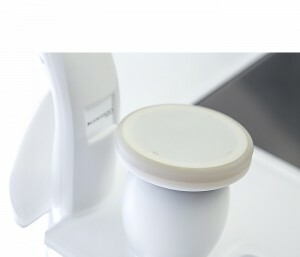 Even though dalyance treatments offer very good results, their combination with other technologies, like pressotherapy offered by our device adagyo, will boost their effect. 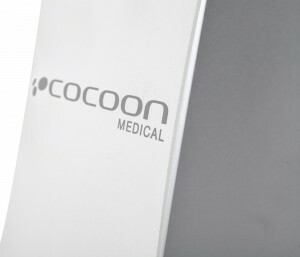 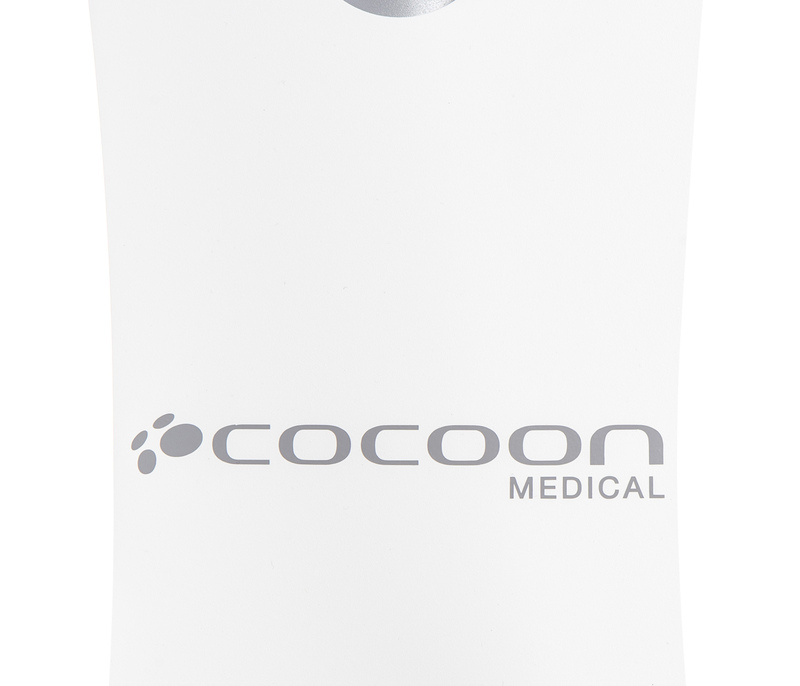 cocoon medical recommend making a correct diagnosis in order to achieve the perfect and desired result. Do dalyance treatments have any side-effects? The side- effects of radio frequency ultrasound are minimum, however this type of treatments are not recommended in the case of pregnancy and breast feeding and persons with serious heart disease or connective tissue and neuromuscular diseases.